What’s better than bubbles?! Bubbles in your hair! Bubble hairstyles are some of my favorite looks to create because they’re pretty, elegant, and so much fun. If you’re looking for some cute hairstyles that are perfect for a night out or special event, bubble hairstyles are here to save the day. Check out my 3 favorite bubble hairstyles. 1-Bubble Updo: This bubble updo is super easy to do and works well with short, medium, and long hair. It’s perfect for a summer evening out to keep the hair off your back. 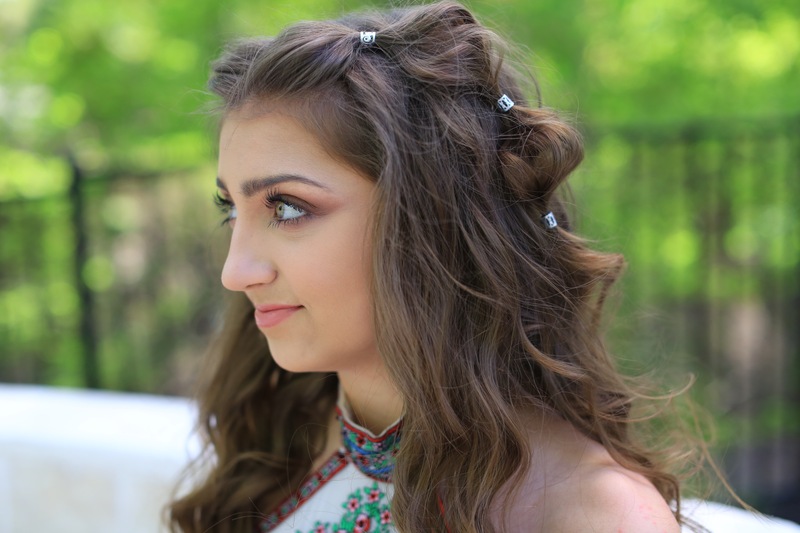 2- Stacked Bubble Braid: If you’re looking for a hairstyle that turns heads, the stacked bubble braid is definitely for you! I love this style for graduation parties or even an athletic event because it stays put all day! Pair this with a cute dress or even your favorite t-shirt! 3- Boho Bubble Braid: My family is all about everything boho, so this is definitely a family favorite! 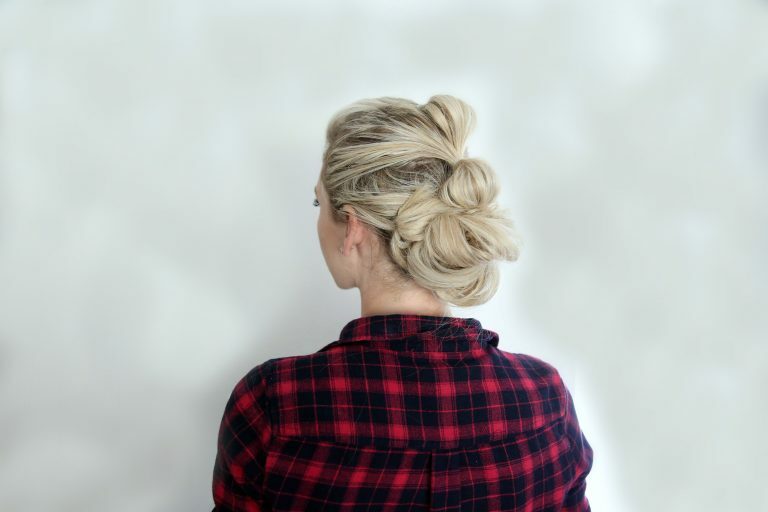 This hairstyle is perfect for a summer wedding or date night. Plus it only takes 3-5 minutes to do!